Paul Lee and Mike Harris were instrumental in their teams’ runs to the Finals of the 2018 Governor’s Cup. because of that they took home the awards for the best players of the conference. Lee is the best local scorer of Magnolia. His complete offensive arsenal is a key component to the Hotshots’ balanced scoring attack. Lee can play the point guard because of his playmaking and can take over the wing positions because of his versatile offensive arsenal. Because of that he earned the first Best Player of the Conference award of his career. Lee averaged 17.2 points, 4.3 rebounds and 3.2 per game this conference. He was fourth is statistical points but he got the most points from the Media, Player and PBA votes. That’s why he was the unanimous BPC with 1,013 points. Coming in second was Chris Banchero from the Alaska Aces. He earned 753 points. 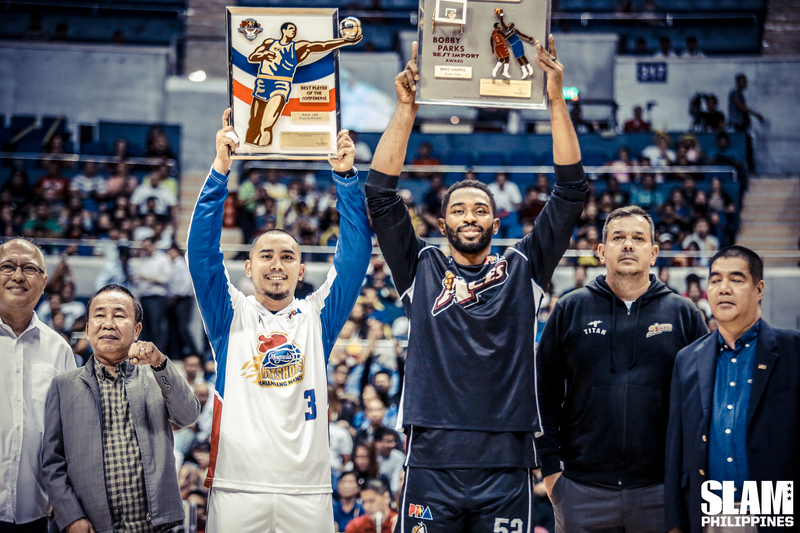 Christian Standhardiner, Stanley Pringle and Japeth Aguilar round out the top five. Harris is an offensive force. He can hit the three-pointer, play in the post and attack the hoop head on. His offense gave the Aces a boost as he became the go-to guy of the team this conference. With Harris leading the charge, Alaska took down the San Miguel Beermen and last year’s Finalists, the Meralco Bolts and barged all the way to the Finals. That’s why Harris is this year’ Best Import for the Governor’s Cup. Harris is averaging 29.8 points, 21.7 rebounds and 1.3 blocks per game. 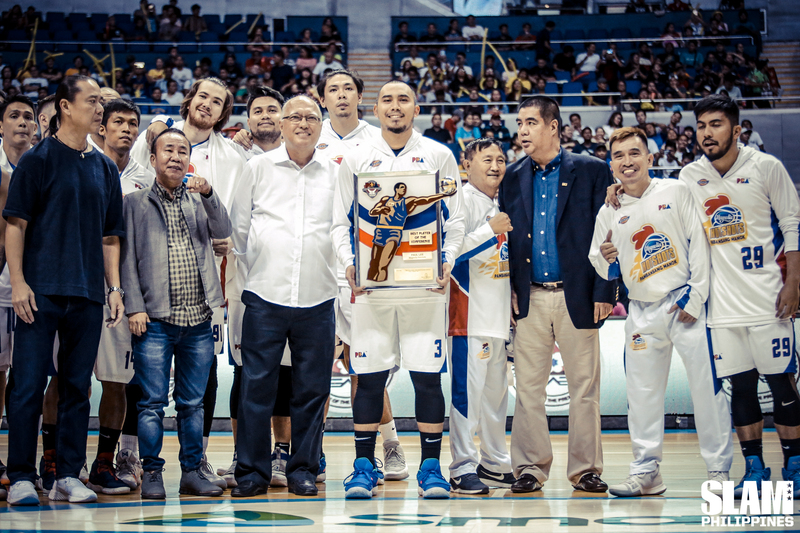 He led all import candidates in Stats, Media and PBA points, finishing with 1,209. Romeo Travis came in second with 914 points. 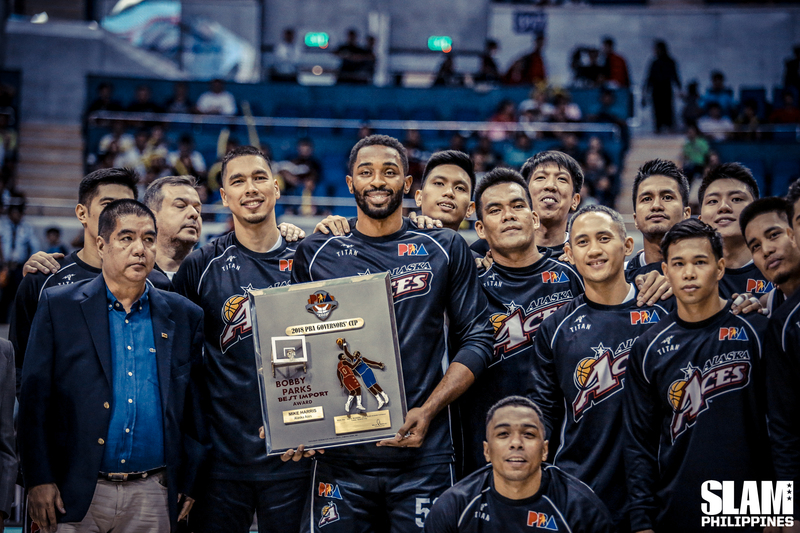 Justin Brownlee and Allen Durham were the other candidates for the award.